Sword Girls is the newest online collectible card game with visually stunning anime design and strategic game play that will entice both veteran players and newcomers alike. The game features hundreds of uniquely drawn playable cards that can be collected through the innovative card crafting system with new cards released periodically. Players are invited to explore multiple tiers of dungeons and challenge other players to online duels to collect materials that can be used to craft their favorite cards. 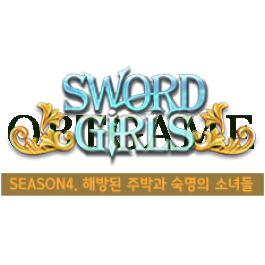 Sword Girls is free to play for everyone and works on any Flash enabled web browser.